We are fortunate to have 3 Mini Buses in school. We use these for the majority of our school transport to swimming lessons, sports events, class trips, camping and residential visits. 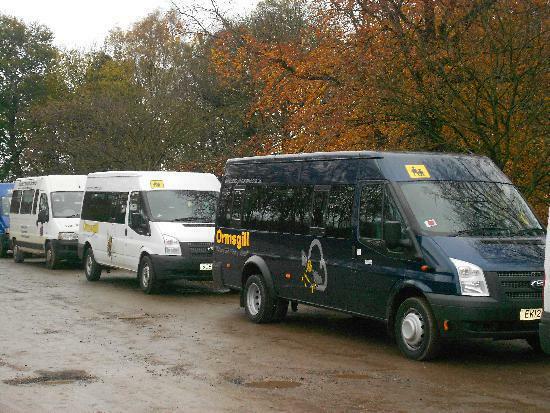 We also operate a daily school bus service for those children who live further afield. If you would like to make use of this service, please contact the school office.